Pancakes is an extraordinary rabbit for many reasons. According to Meral, Pancakes isn’t an average rabbit and is more like a dog. She roams free around the house and loves sunbathing, as well as spending a lot of her time lying in Meral’s bed, snuggled up under the duvet! She’s incredibly loving and the two of them have a strong bond. When Pancakes started to become unwell 15 months ago, it was a shock to Meral that Pancakes had a tumour in her hip. 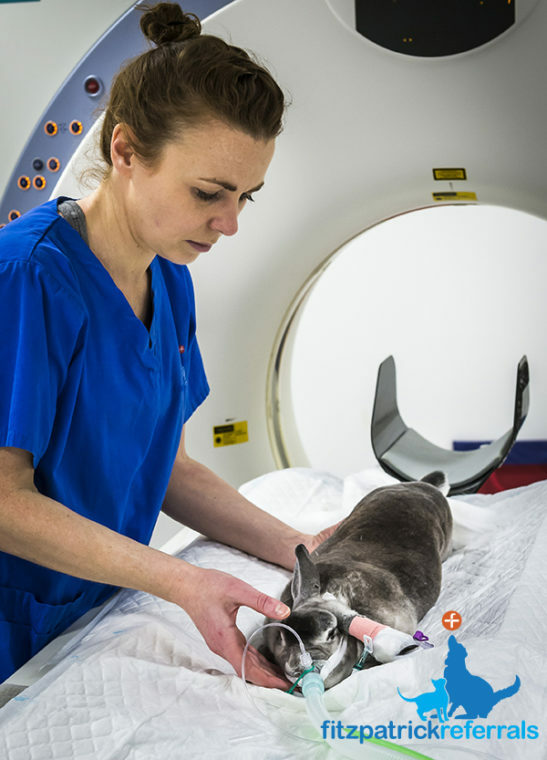 Many people are not aware that rabbits get cancer just as dogs, cats and humans do, and even less know that there are treatment options available. 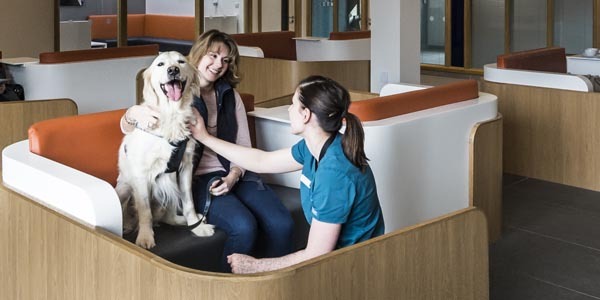 Wanting to find out all the possible options, Meral was referred to the Fitzpatrick Referrals Oncology team and seen by Professor Nick Bacon. Nick shared the x-ray and CT Images taken of Pancakes around the world with his professional friends to discuss the findings. 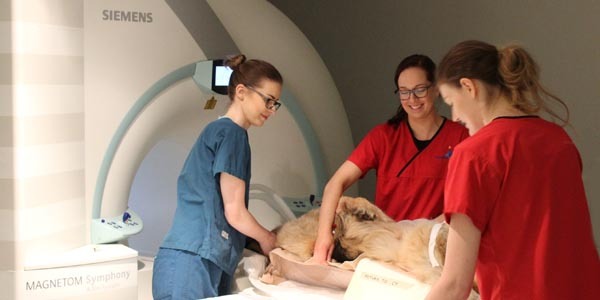 Collaboratively, they concluded that Pancakes had an Osteosarcoma of her pelvis. 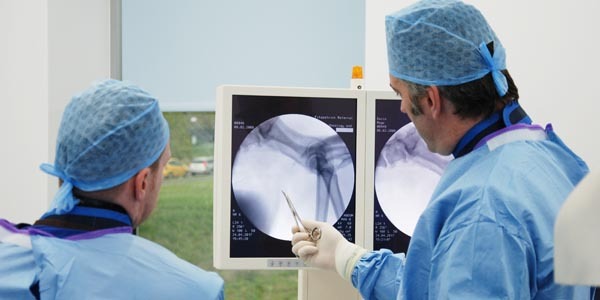 To treat Pancakes, Nick recommended taking Pancakes into surgery to remove the cancerous portion of bone, which amounted to half of her pelvis as well as the leg. It was her best chance to live a very active and happy life. 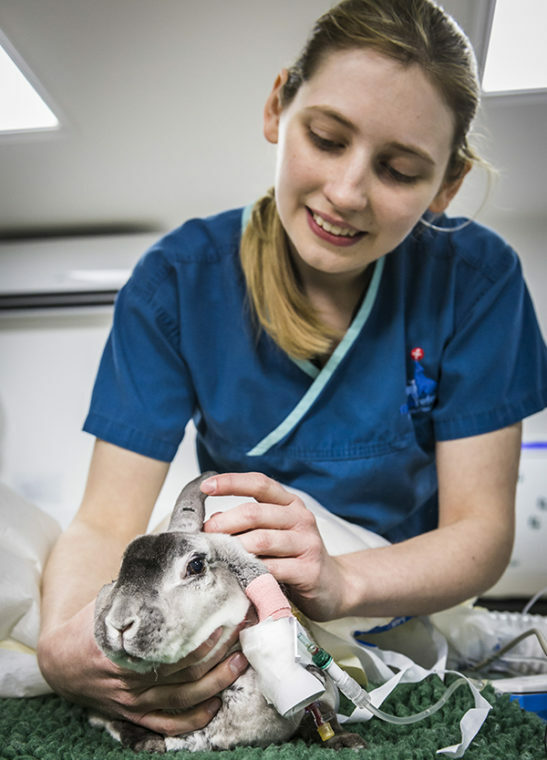 To our knowledge, this has never been described in rabbit surgery before. 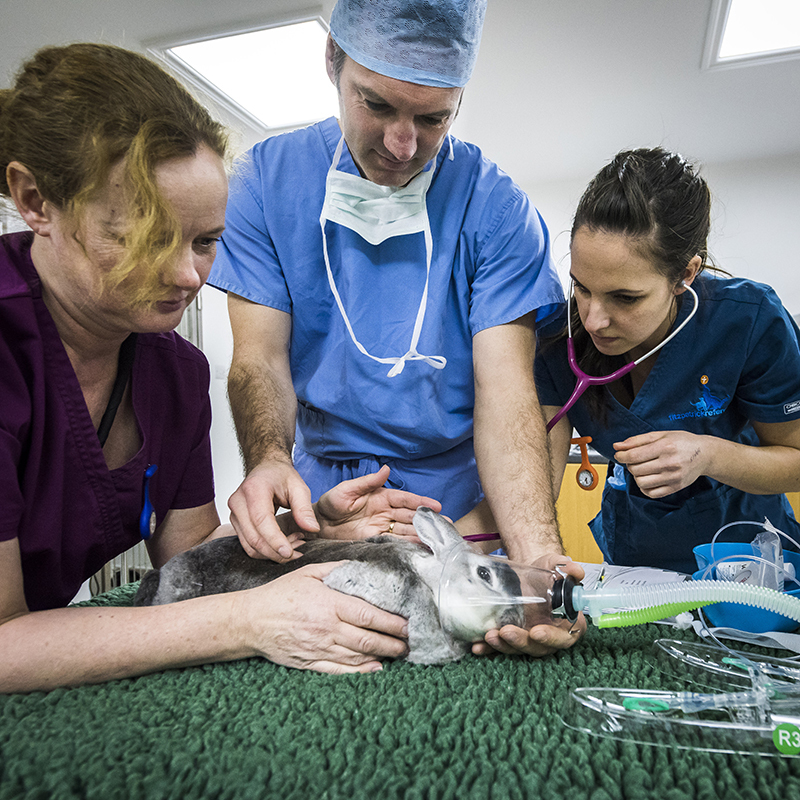 Pancakes has been a remarkable case for the team and for future learnings about rabbits and oncology. Pancakes recovered well after her surgery and was contentedly eating strawberries the next day! 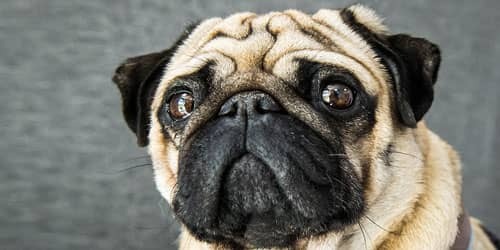 Chemotherapy was not required, as the cancer was not as aggressive as witnessed in dogs. Today, over a year later, Pancakes is thriving on her three remaining legs and enjoys her life with Meral very much. 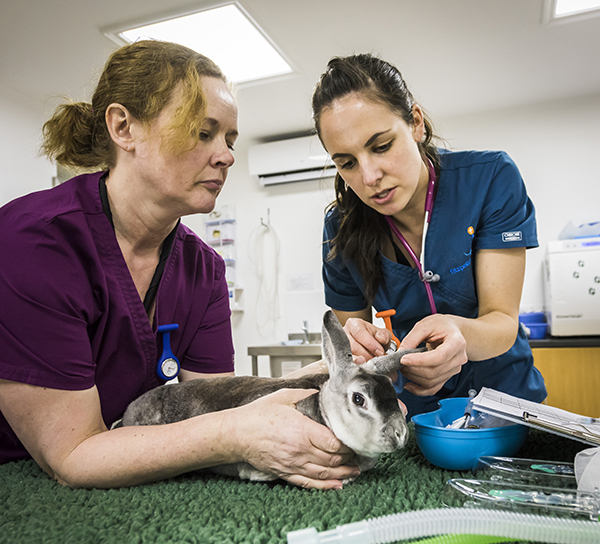 Her treatment has been recorded for the sharing of learning and experiences, and will benefit more rabbits who may suffer from the same condition.